Murray Gordon is Microsoft’s ISV Architect Evangelist (AE) for the Greater Southeast District. He was previously the Director of Technology at Cambar Software in Charleston, South Carolina, an ISV to the supply chain and distribution industry. Murray has been deeply involved in Microsoft related community activities. He was a frequent speaker at events such as Microsoft Code Camps and .NET User Groups. 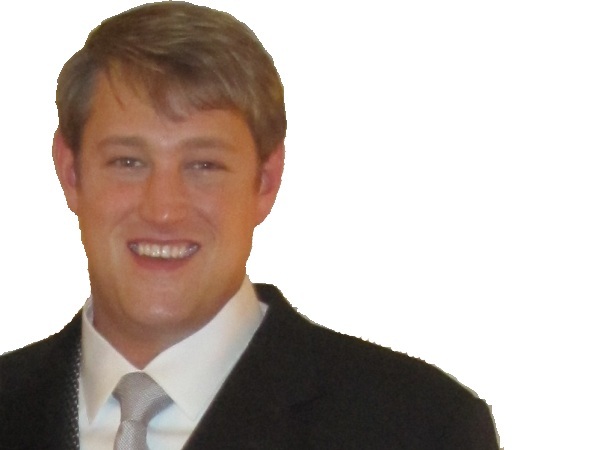 He also served as the President of both the Greater Charleston .NET User Group and the Charleston Chapter of IASA. Murray was a Microsoft MVP for SharePoint and has co-authored three publications in the past few years. He has also served as a content author for Content Masters, TheServerSide.NET, GrandMasters, ExamForce, and Microsoft Learning.